DESPITE rents increasing in the March quarter, Perth remains the most affordable capital city for tenants. The CoreLogic Quarterly Rental Review recorded 1.8 per cent growth in Perth’s median weekly rent to $385, marginally cheaper than Adelaide at $386 per week. Over the past 12 months Perth rents have increased 2.1 per cent and it was second only to Hobart in terms of growth. The Tasmanian capital recorded 3.6 per cent rent price growth over the quarter and 5.4 per cent over the year. Nationally, the median weekly rent rose 1 percent to $436 per week during the first three months of the year, but is 0.1 per cent lower than the previous March quarter. The median rent across capital cities is $465 per week and $378 across regional centres. Regional rents recorded a 1.1 per cent increase over the quarter and a 1.8 per cent increase over the year. 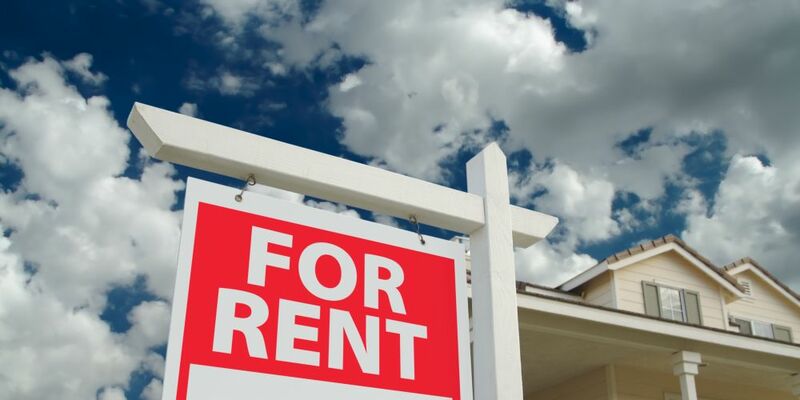 “This seasonally strong first quarter has delivered the highest increase in weekly rents since the corresponding first quarter a year ago”, research analyst Cameron Kusher said. “Our regional housing markets are performing marginally better than the capital cities, many of which have been experiencing weaker rental market conditions in recent years due to excess housing supply and growing investor activity. Sydney’s median weekly rent is $582 per week, 0.5 per cent higher than the previous quarter, but 3.1 per cent lower than the past 12 months.